Smokers are being left without support to quit as figures show that the number of prescriptions for stop smoking aids in England have dropped by 75% in the last decade. In Wales the number of treatments dispensed has fallen by two thirds and in Scotland there has been a 40% decline, according to an analysis of primary care prescribing data by the British Lung Foundation. This decline in prescriptions outpaces the steady decline in the number of people smoking across Britain. This is despite evidence that NRT and pharmacotherapy demonstrate high clinical and cost effectiveness in helping people to quit smoking. The BLF report Less help to quit also points out that the GP surgery is often the first port of call for smokers and in 2016-17 general practices supported 115,460 people to quit smoking, 38% of all attempts. The problem is blamed on funding cuts by CCGs who are stopping GPs from prescribing smoking cessation treatment. This is on top of increasingly restrictive prescribing policies from specialist smoking cessation services. There are huge regional variations in the prescription of smoking cessation products across England and there are now places where smokers cannot get access to the medication they need to quit. The report adds that although many people are now using e-cigarettes to help them stop smoking, their increased use doesn’t match the fall in prescriptions. The BLF is calling for CCGs to repeal all guidance to GPs which revokes their right to prescribe stop smoking medication and for commissioners of stop smoking services to remove any unfair restrictions on which, and how many, approved stop smoking products can be prescribed. 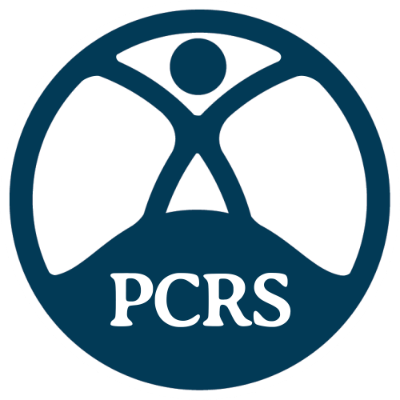 PCRS-UK Chair Dr Noel Baxter says: “Please consider using this report when speaking with your colleagues responsible for commissioning health services about the drugs you can no longer prescribe or recommend or the services you can no longer refer to. Helping people to quit is THE value proposition for the NHS and it’s time to take action“. This PCRS-UK practical resource provides information on supporting smokers to quit, and explains why knowing and using the interventions available are the responsibility of all healthcare professionals.